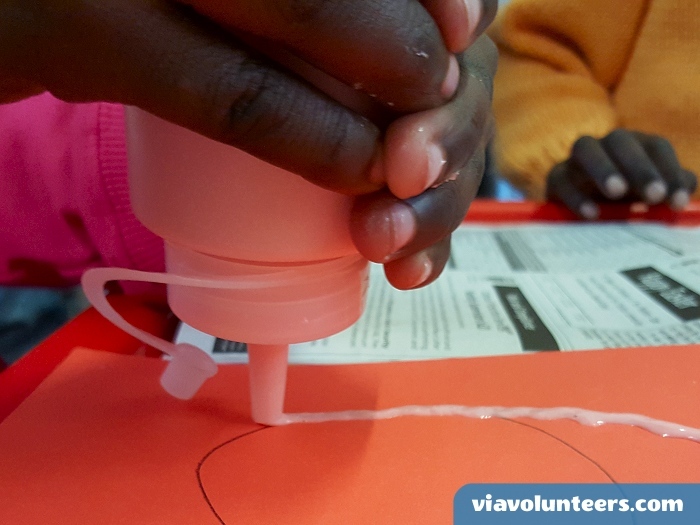 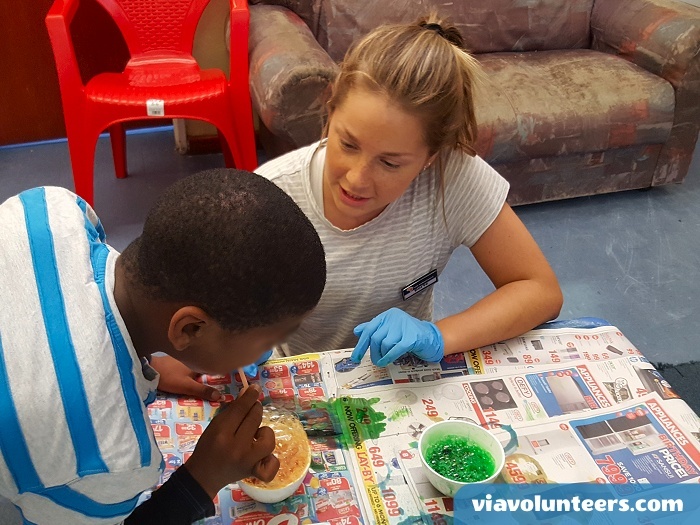 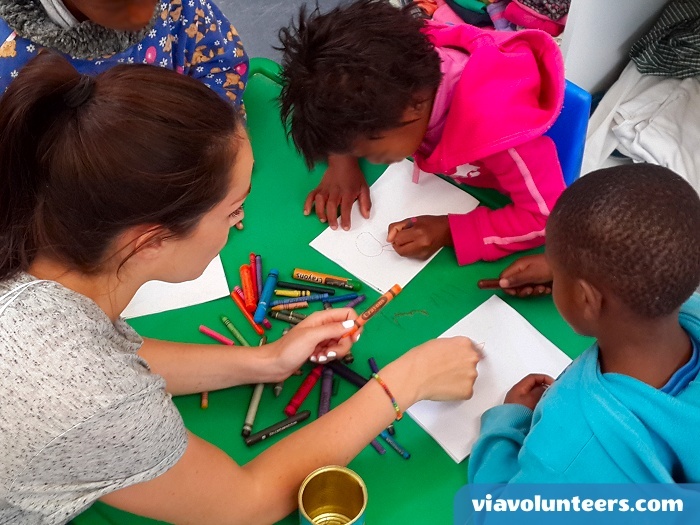 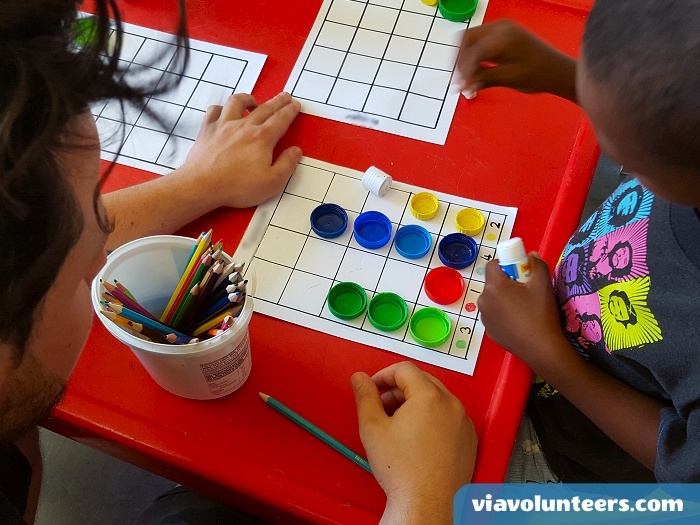 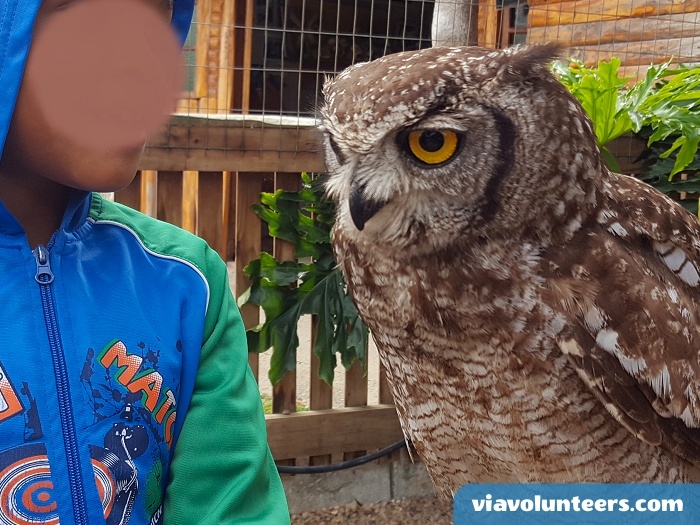 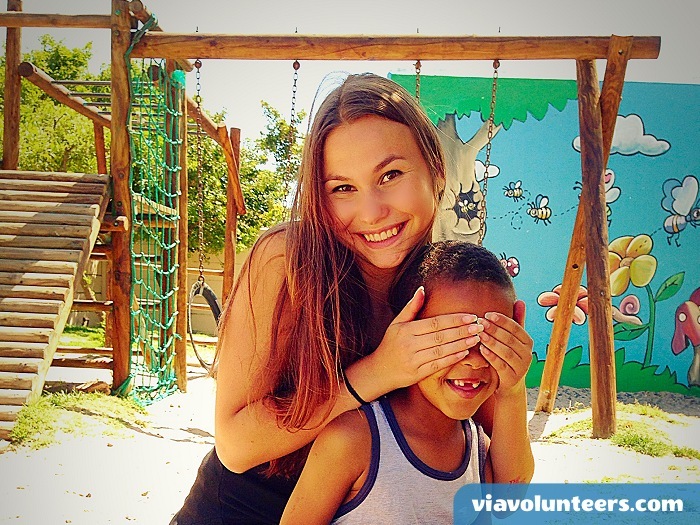 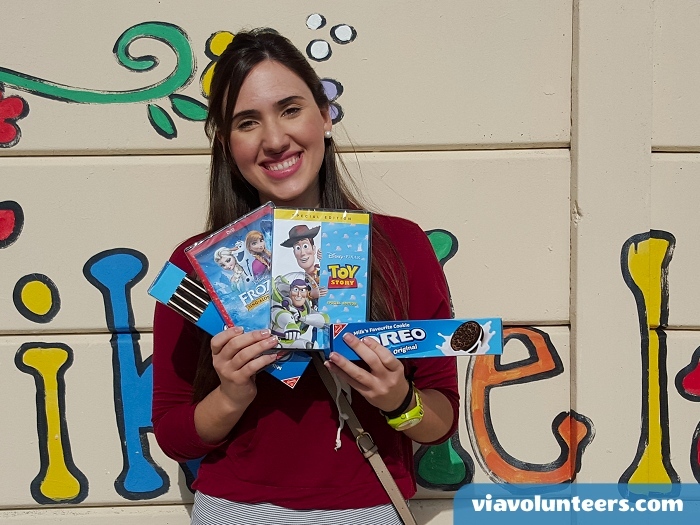 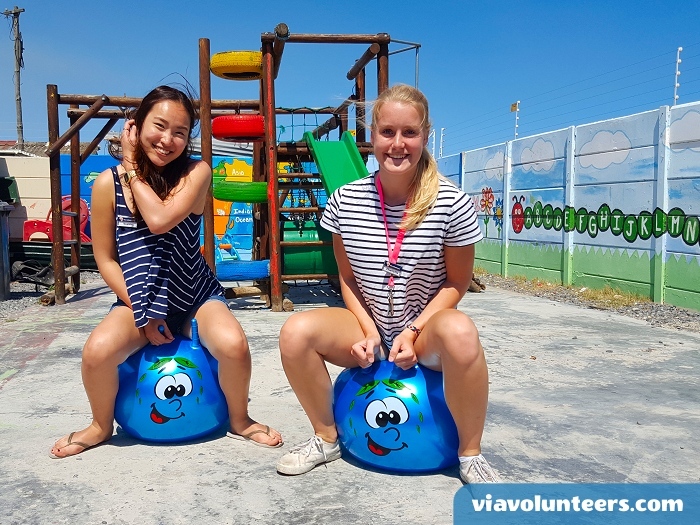 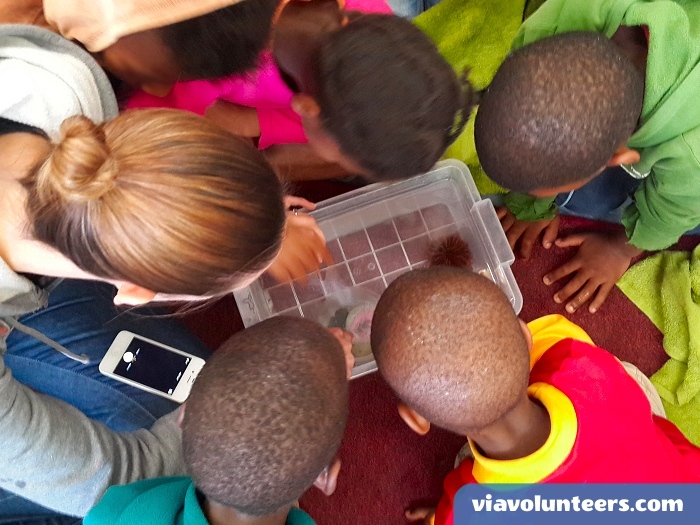 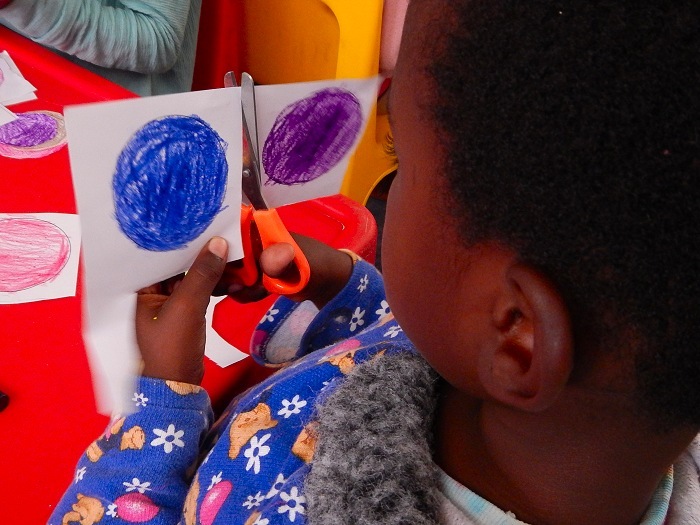 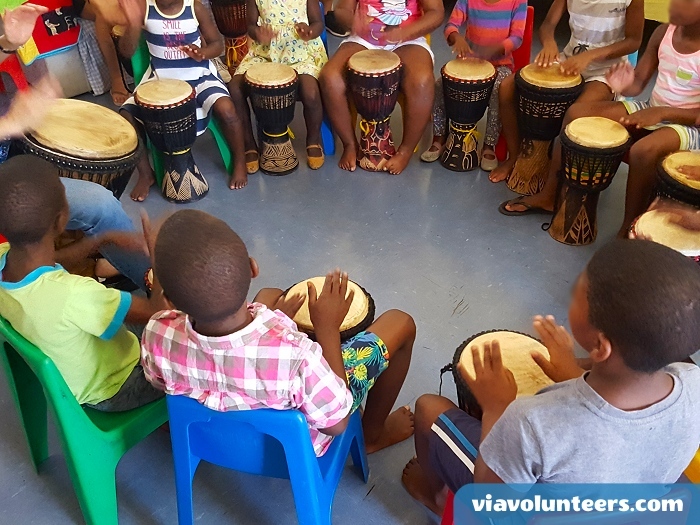 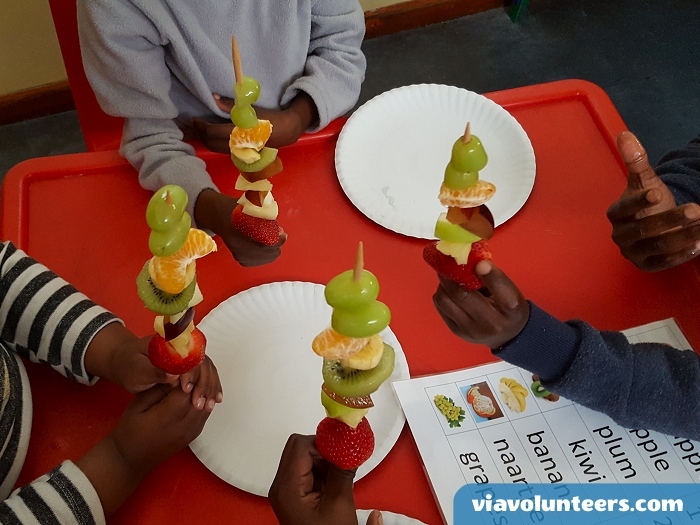 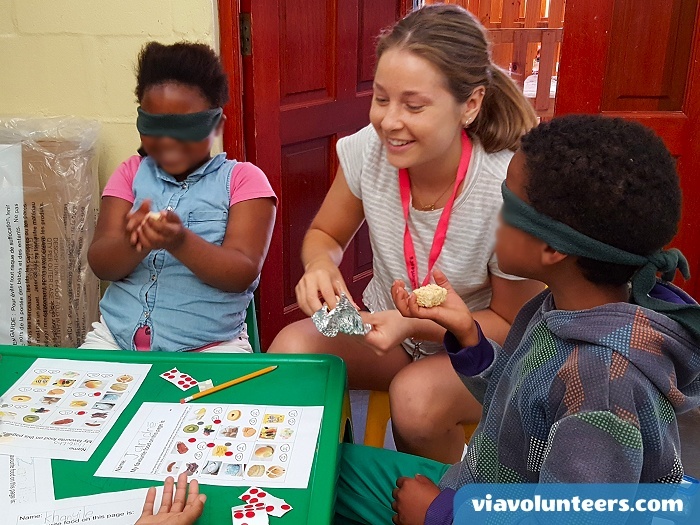 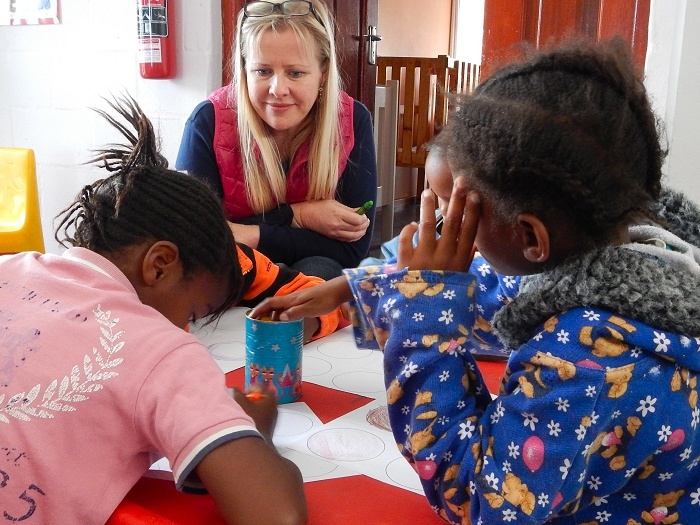 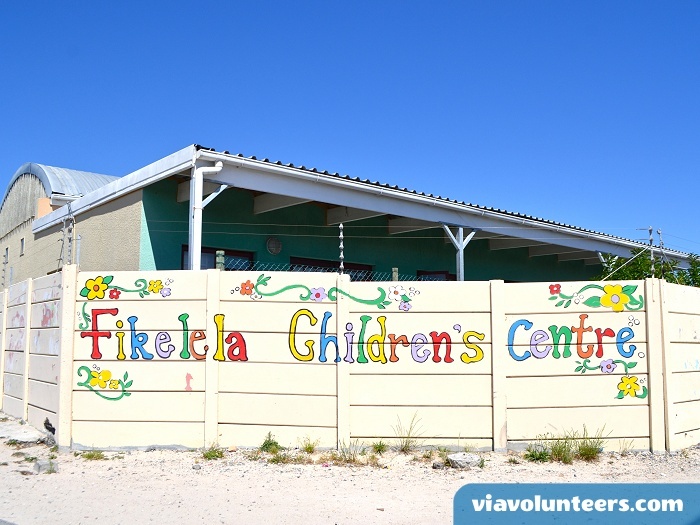 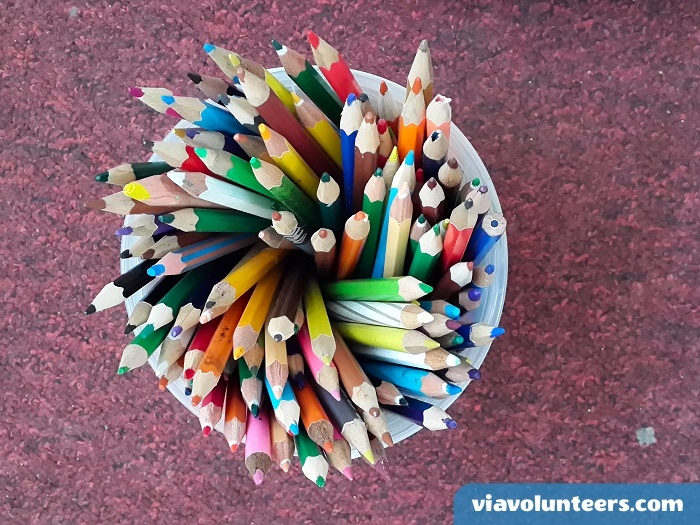 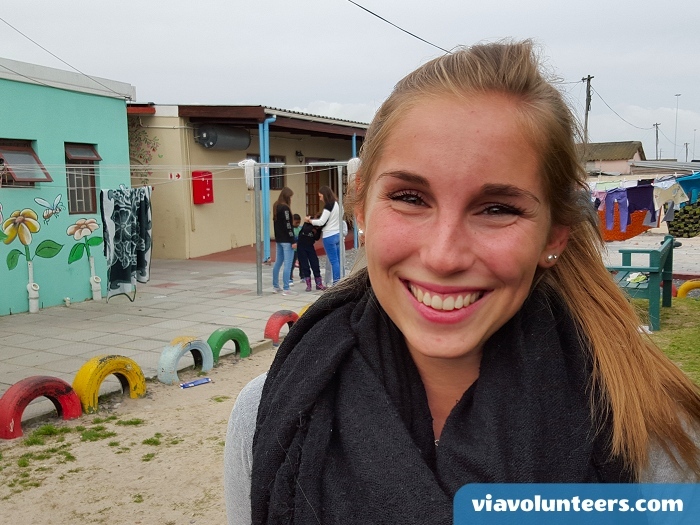 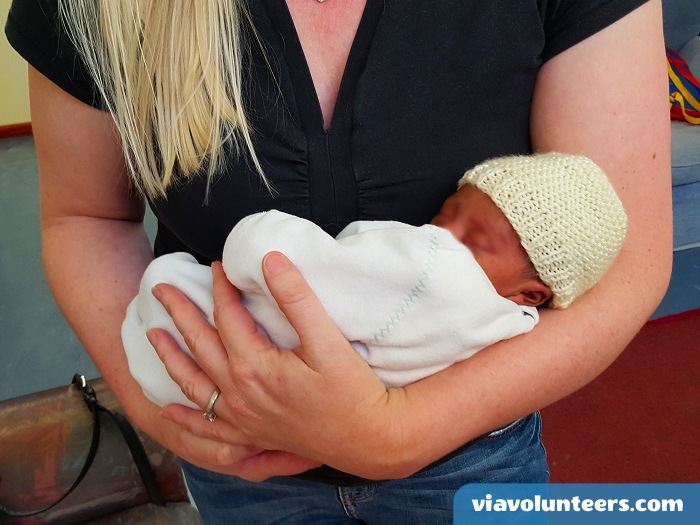 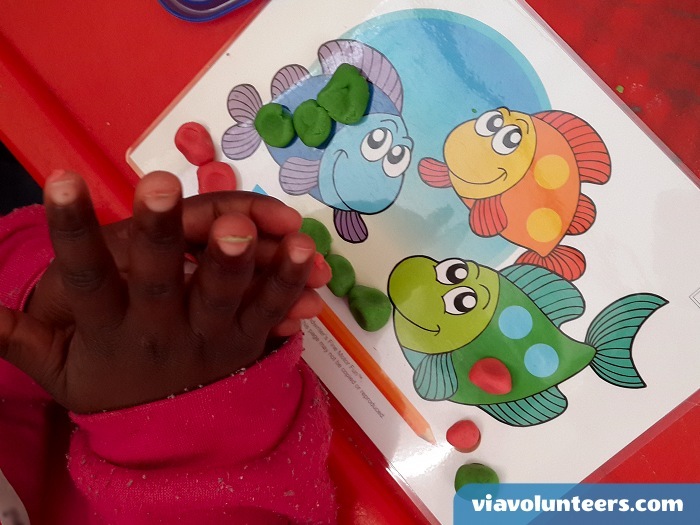 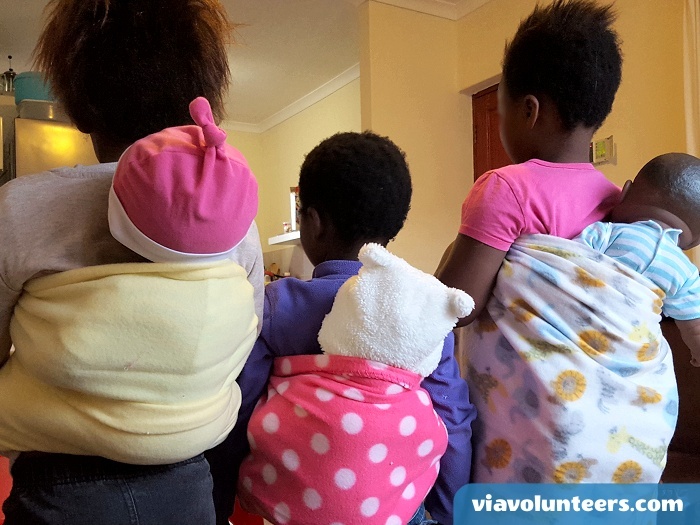 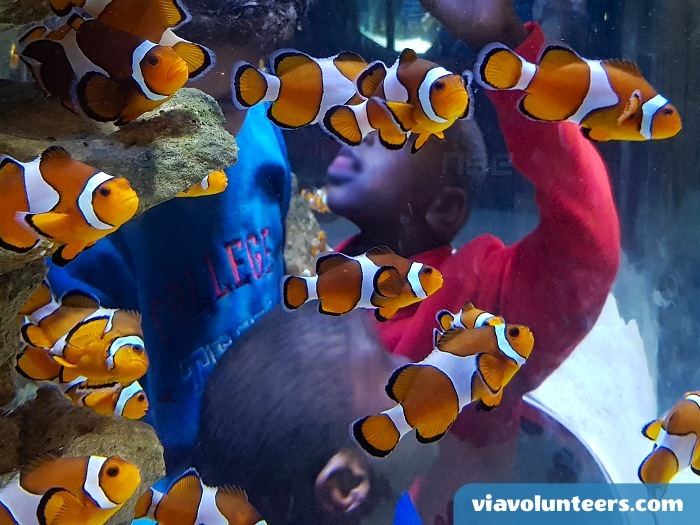 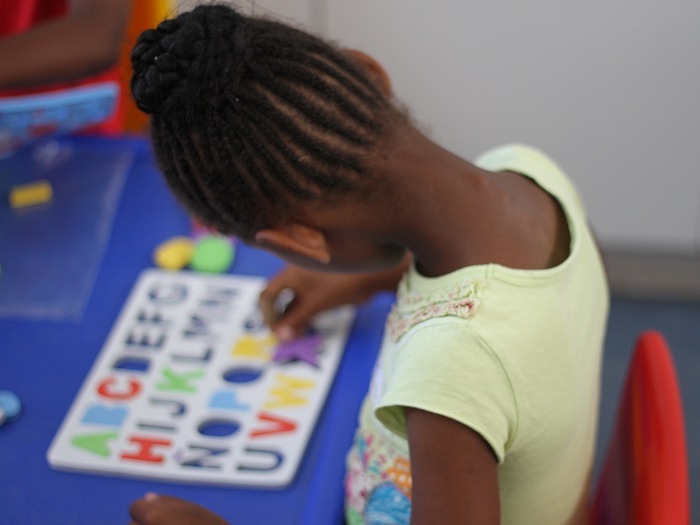 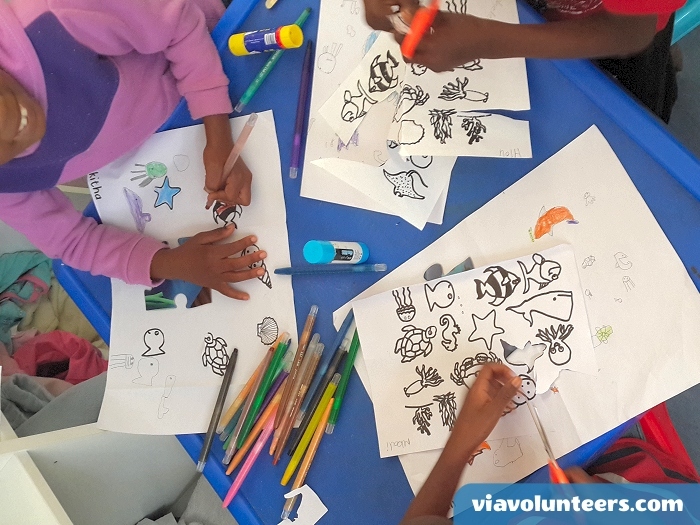 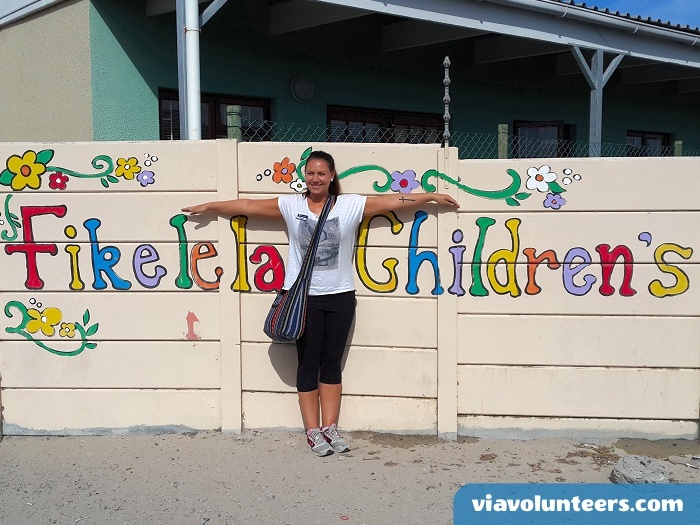 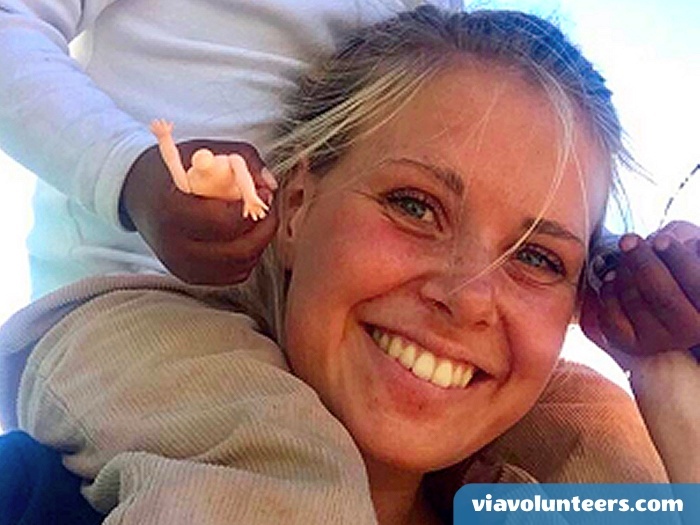 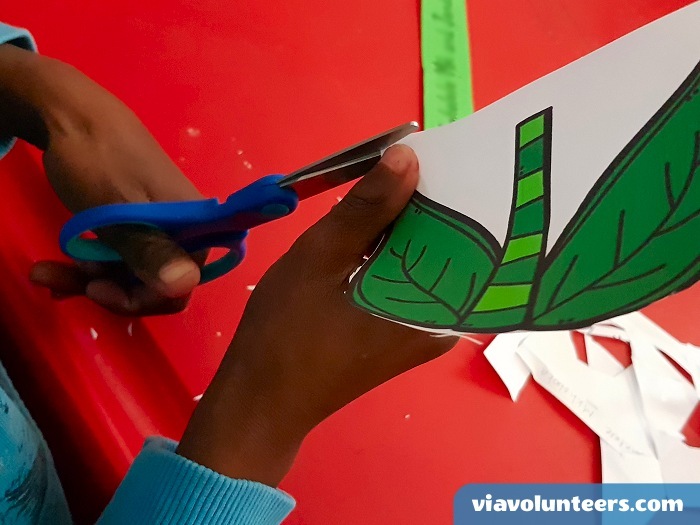 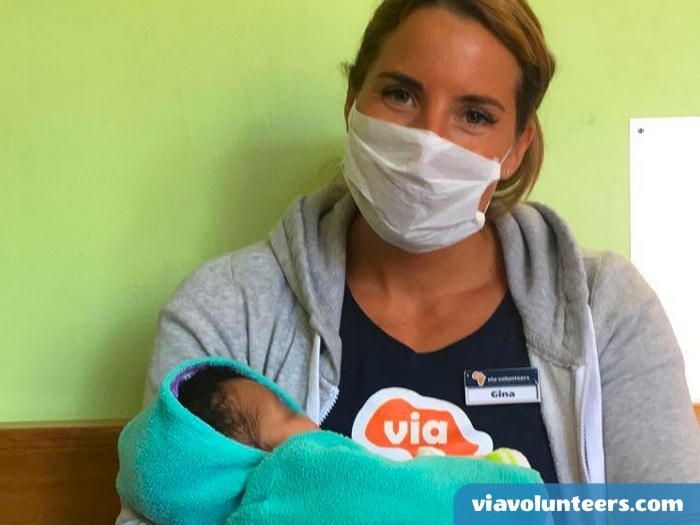 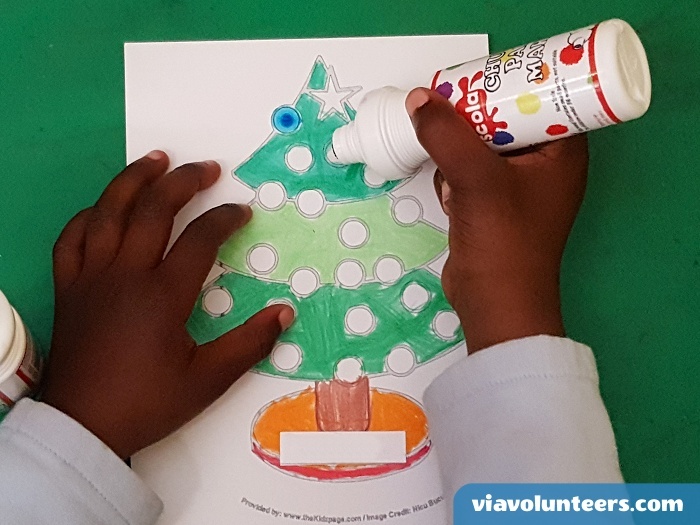 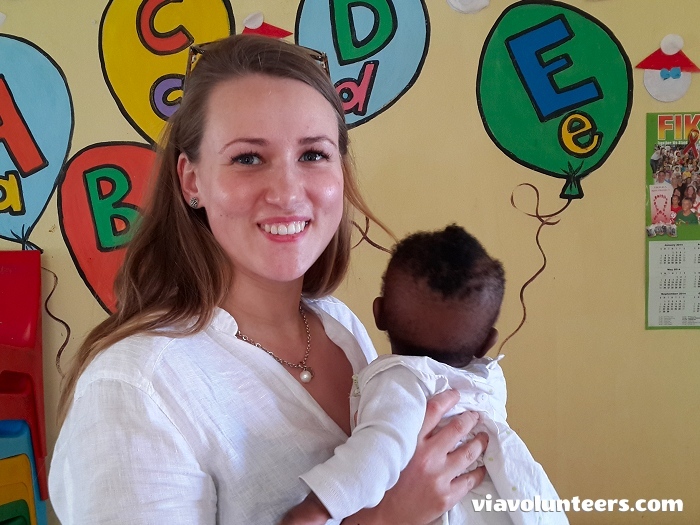 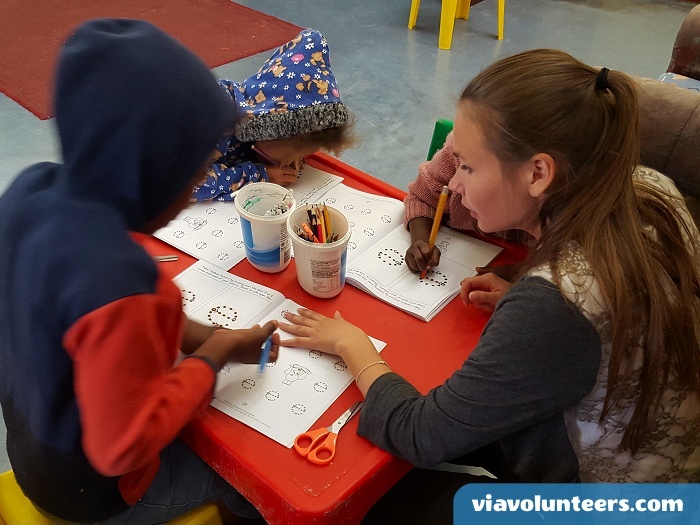 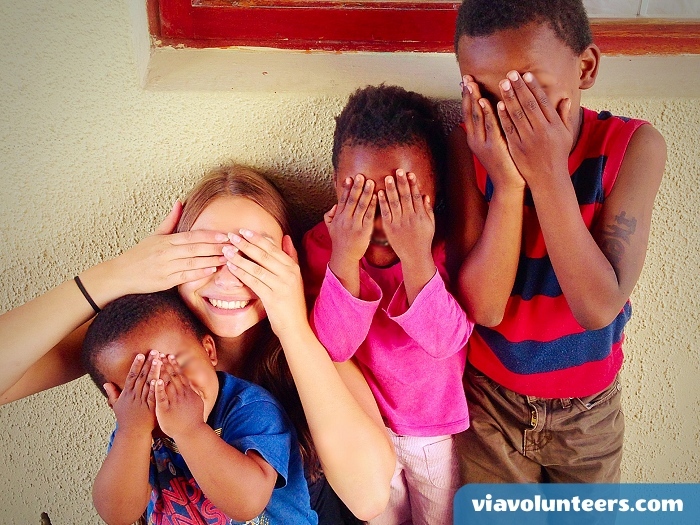 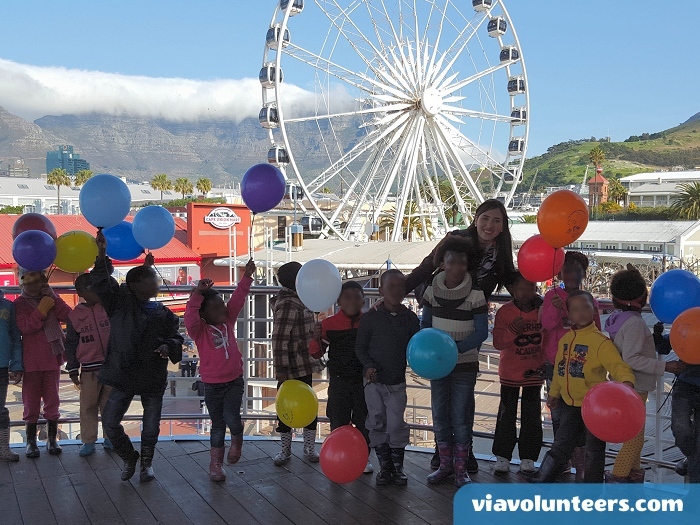 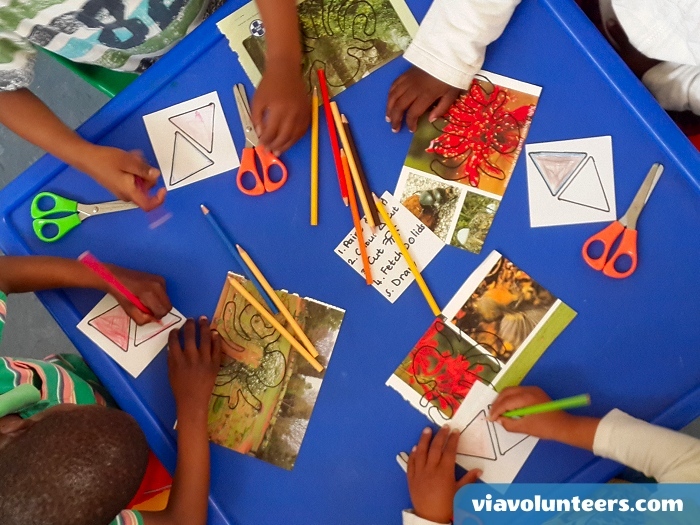 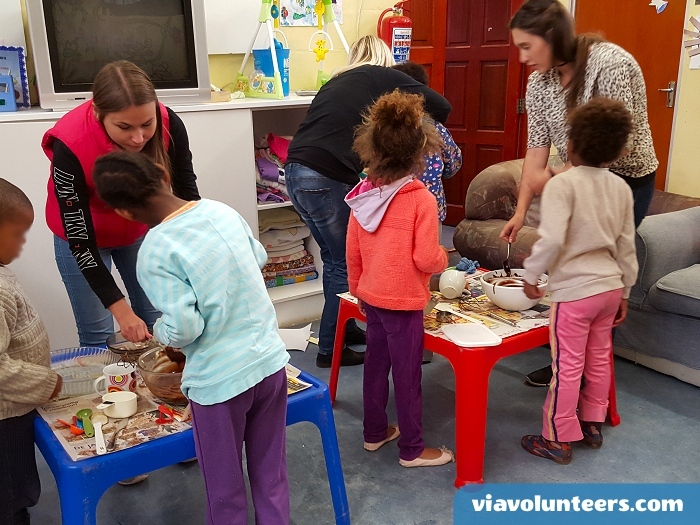 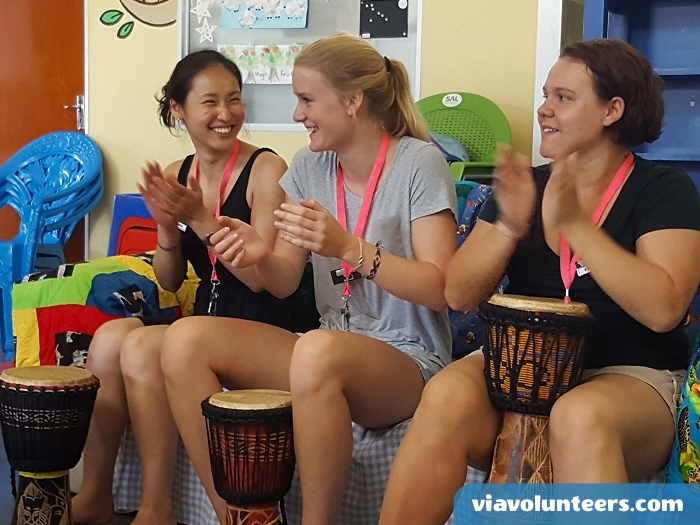 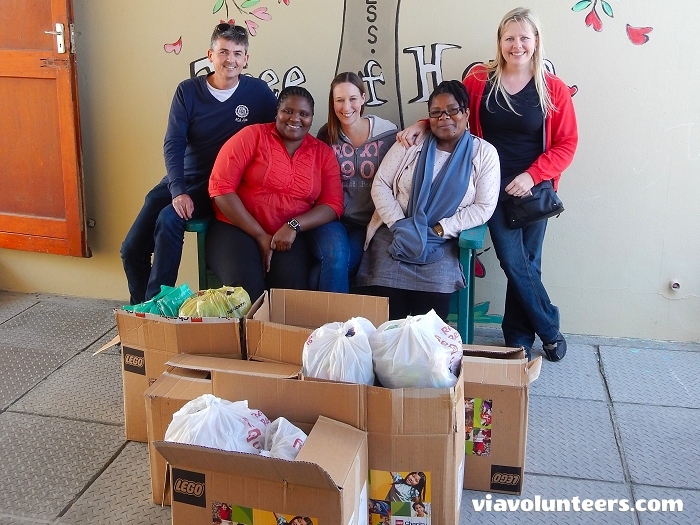 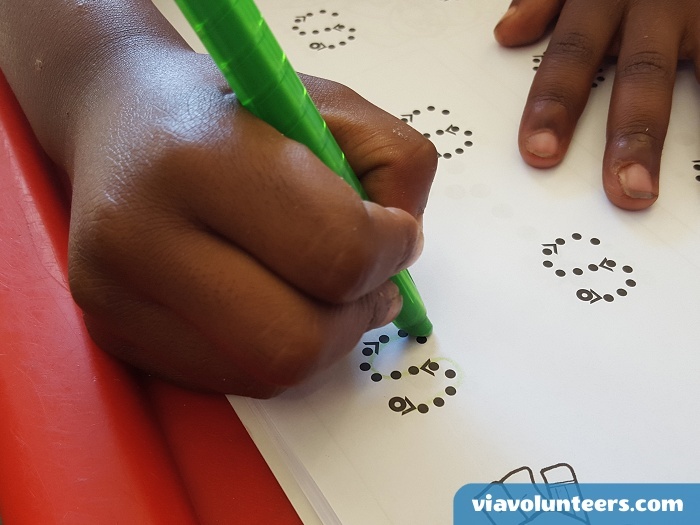 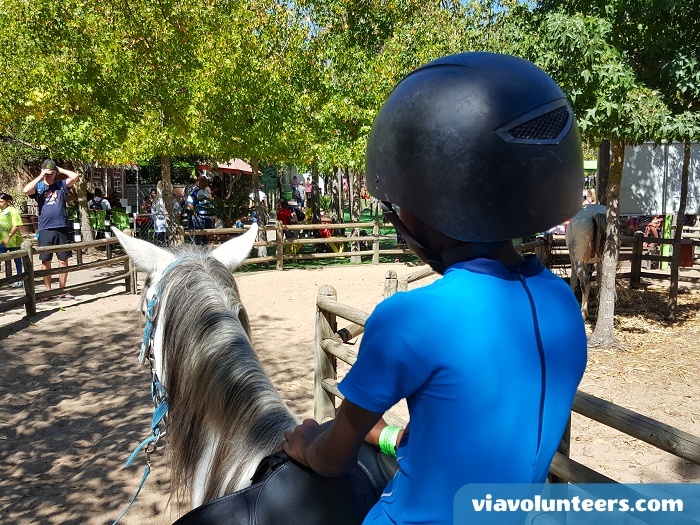 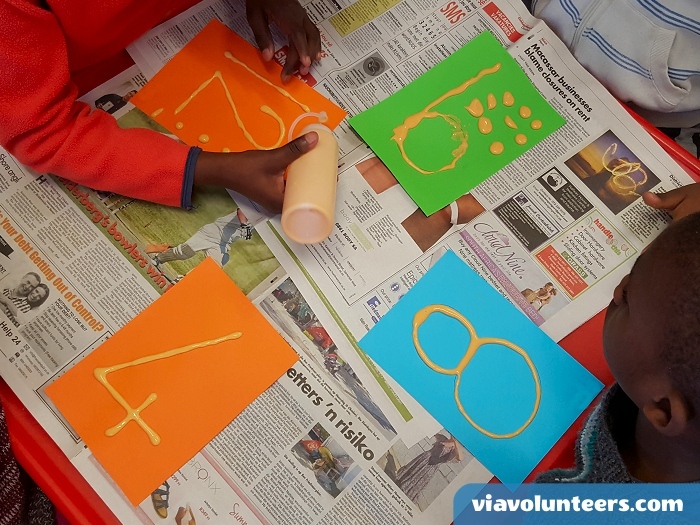 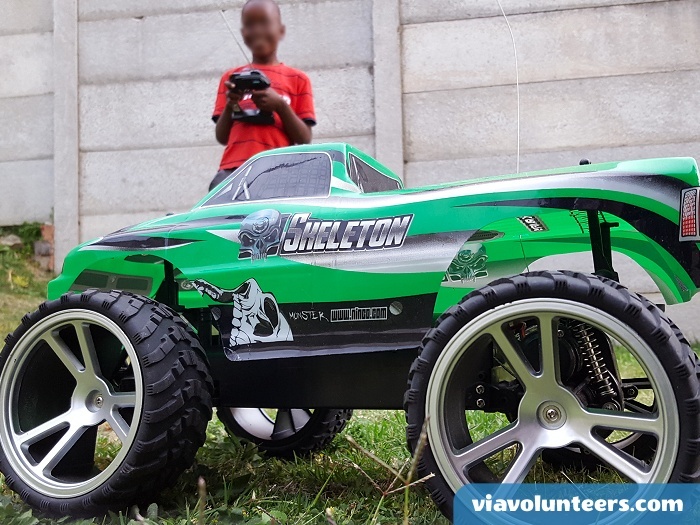 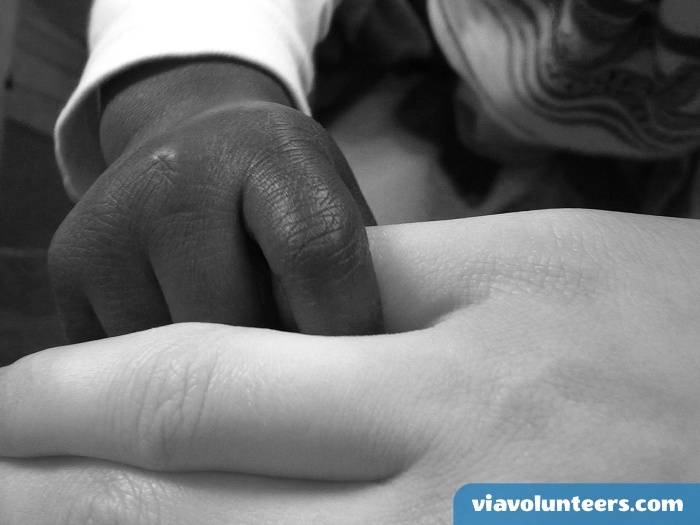 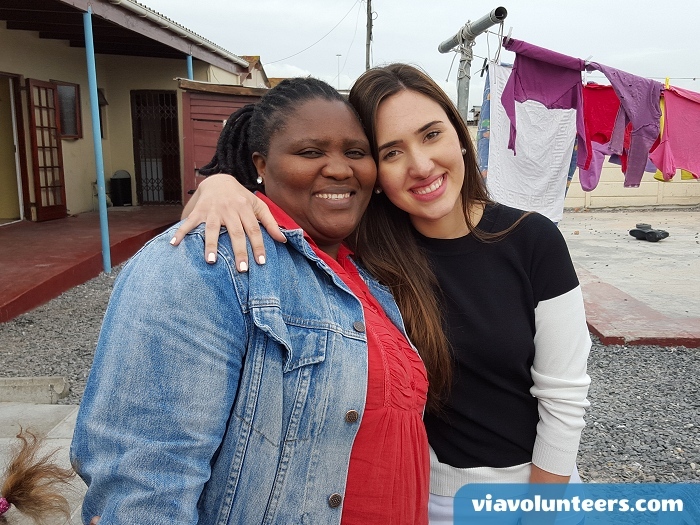 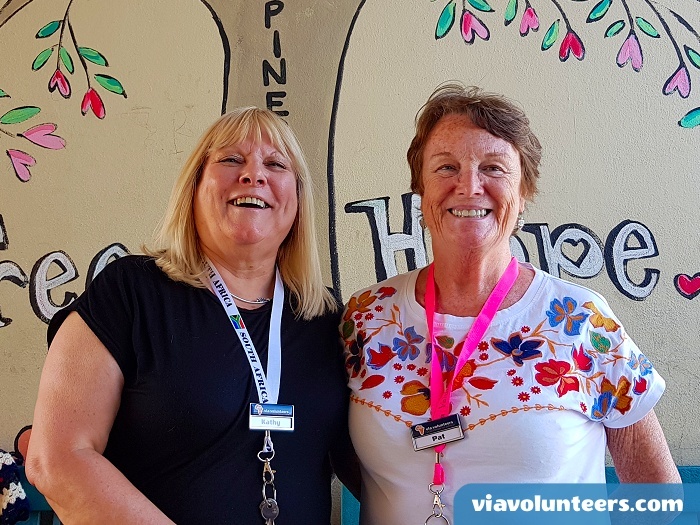 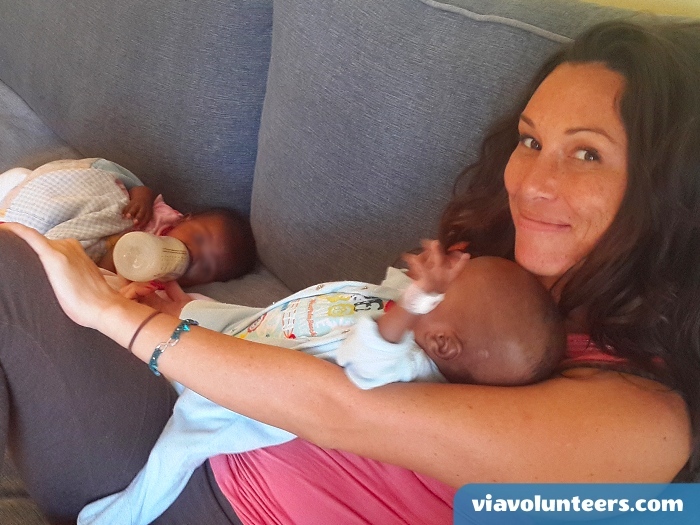 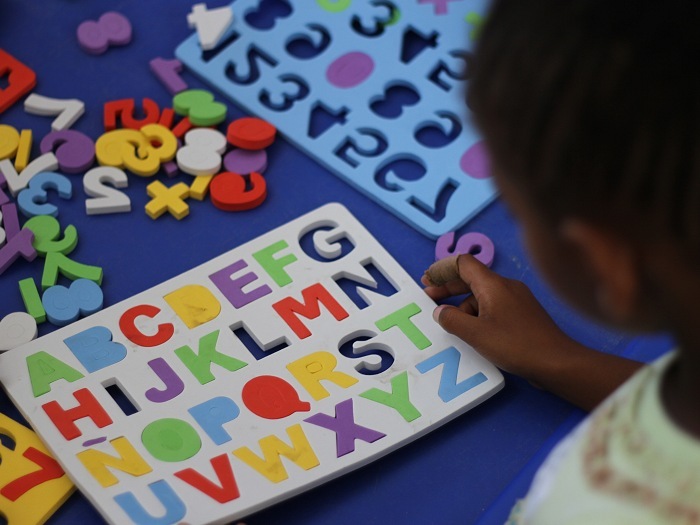 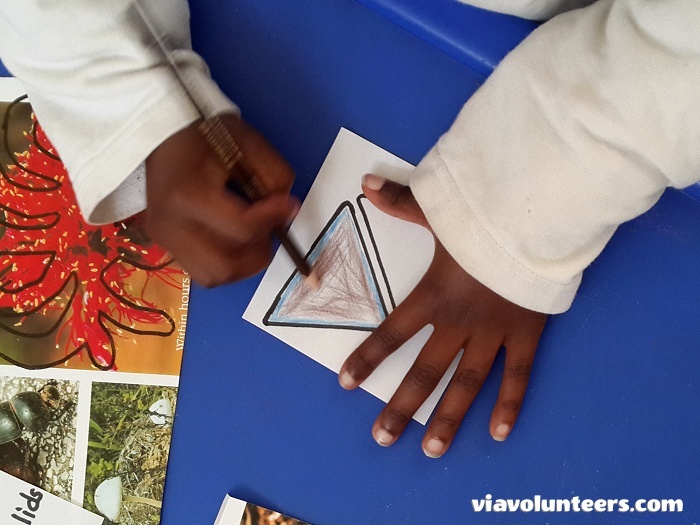 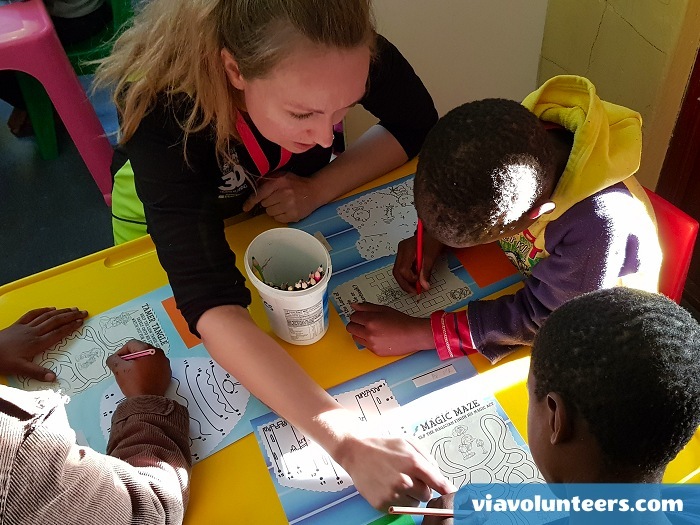 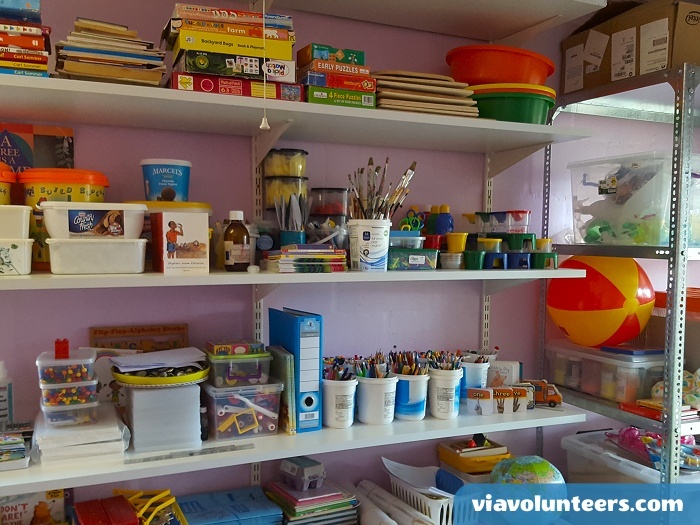 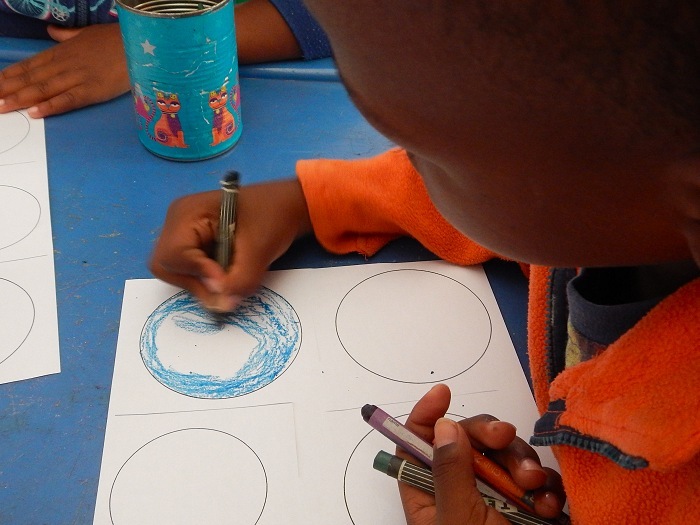 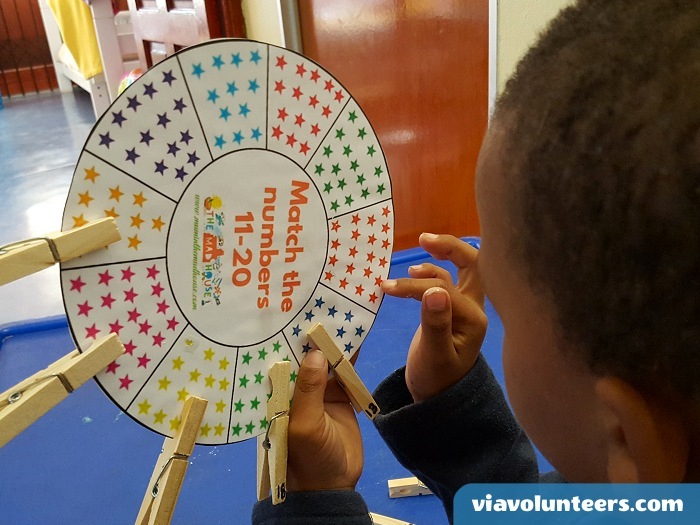 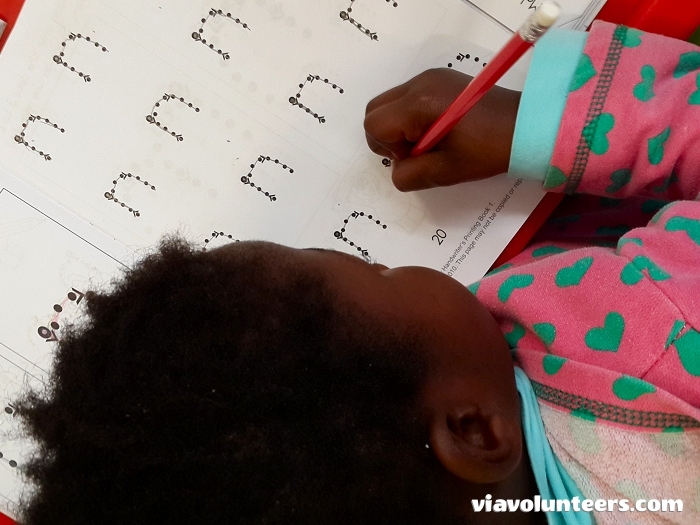 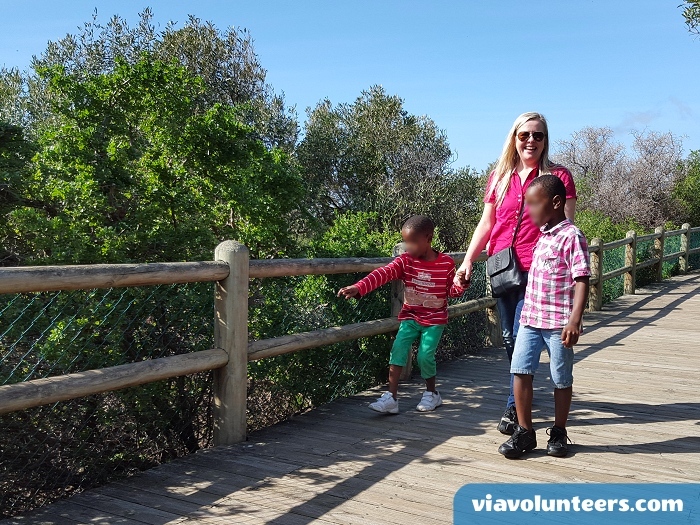 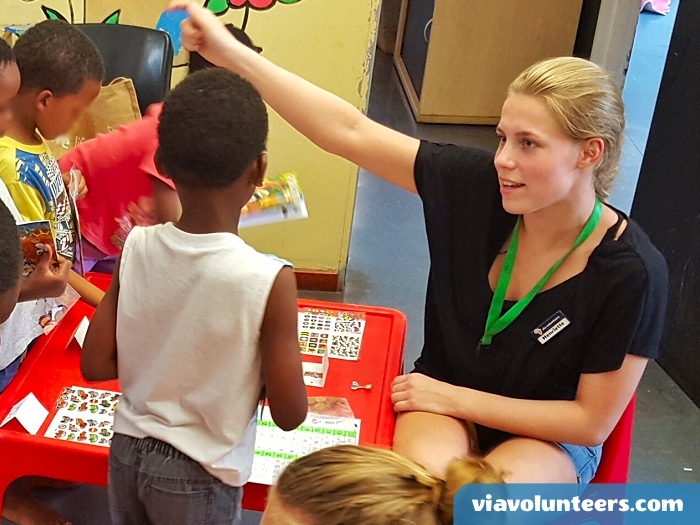 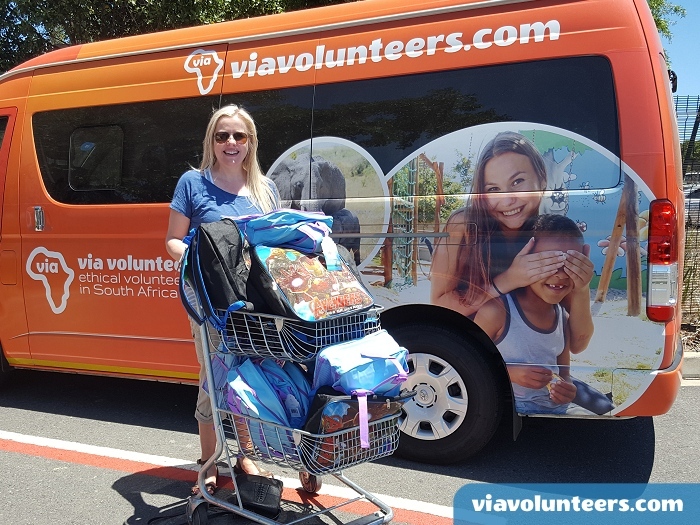 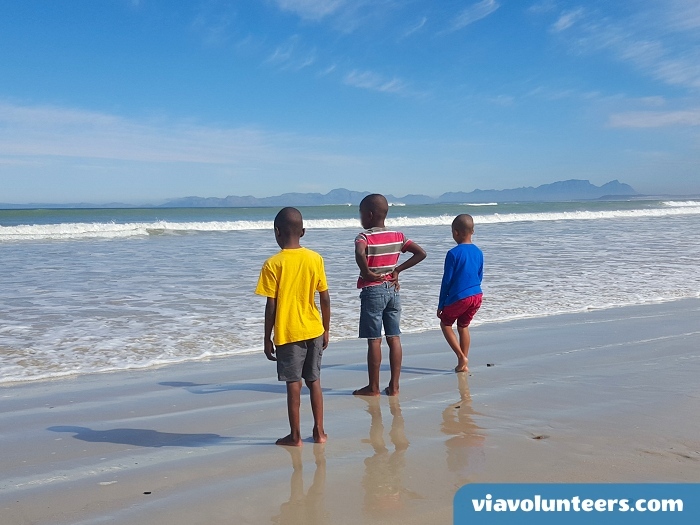 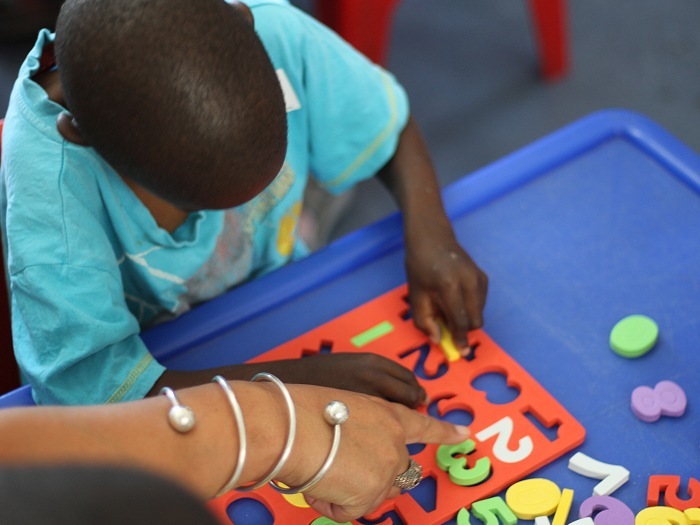 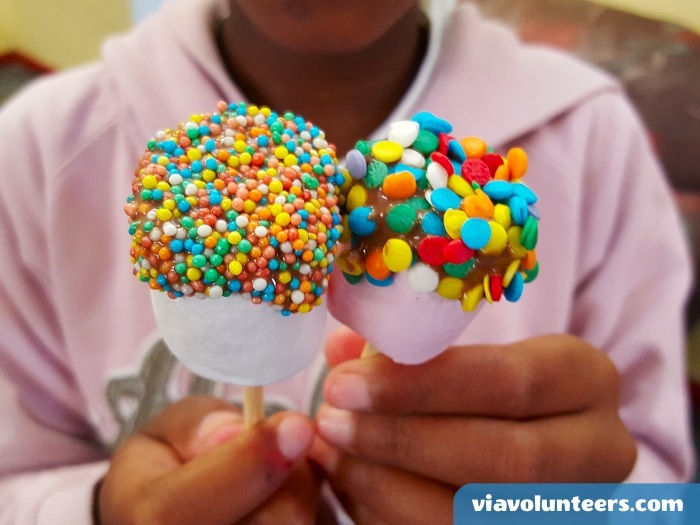 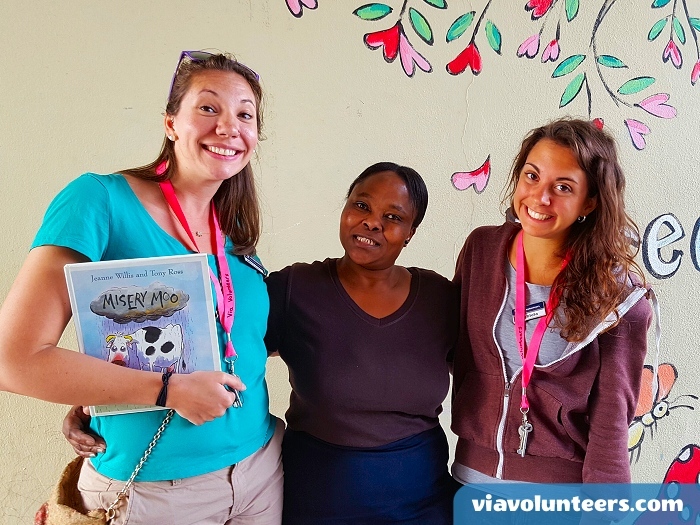 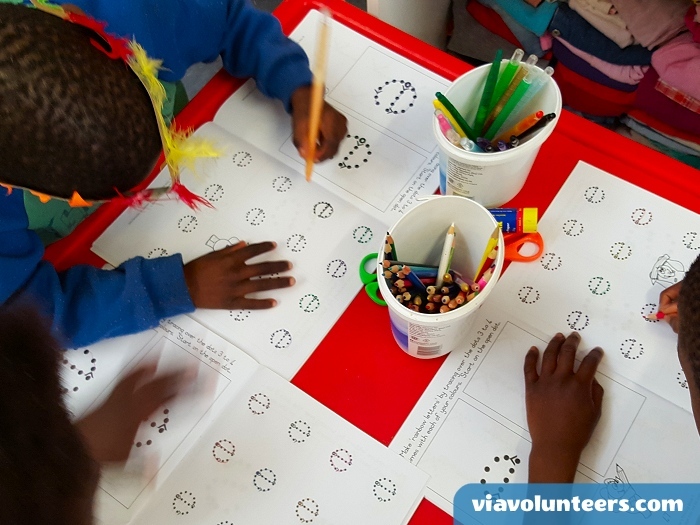 Join this vibrant, hands-on project and help with fun activities, reading stories, assisting with food preparation, child care and lots of other tasks at Fikelela Child and Youth Care Centre in Khayelitsha near Cape Town. 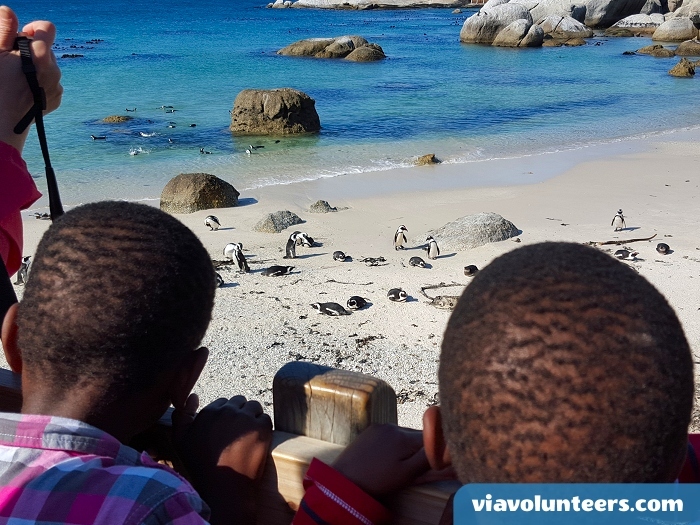 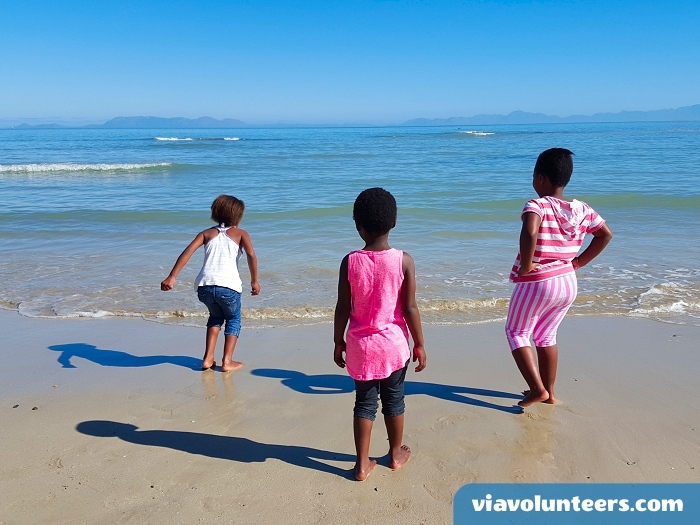 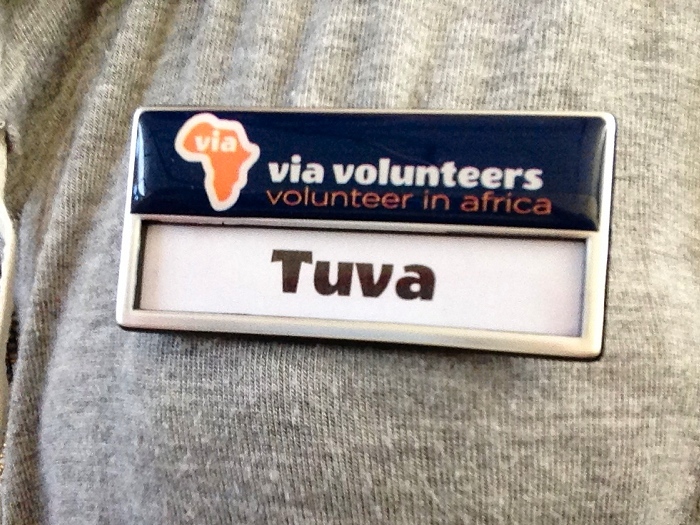 During the week you will stay in a volunteer cottage close to the beach in Gordon's Bay. 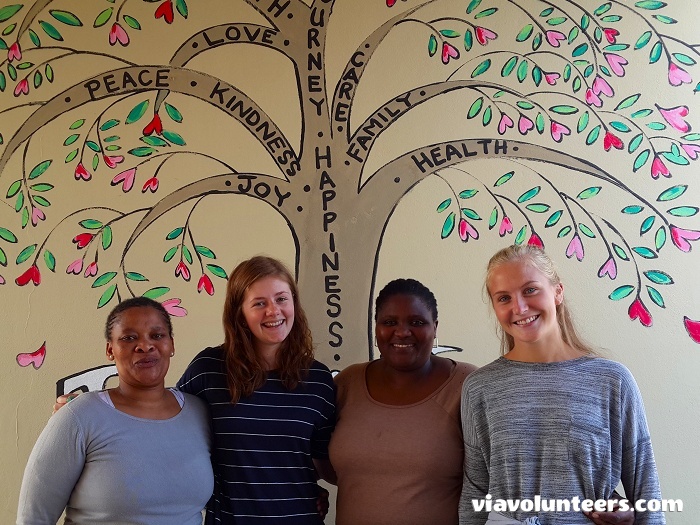 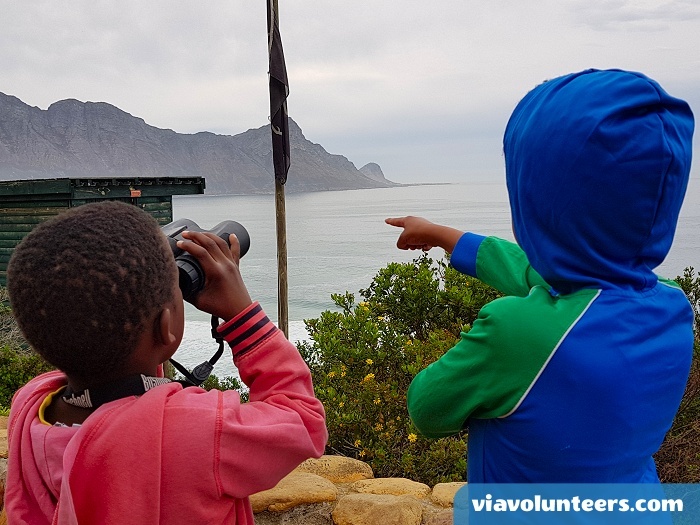 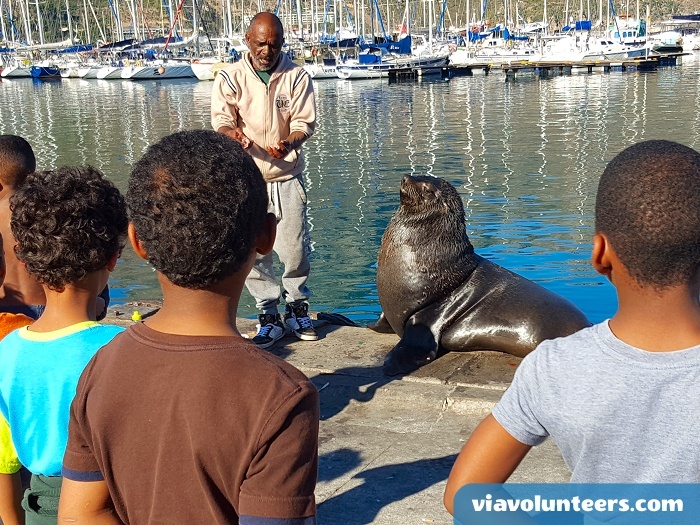 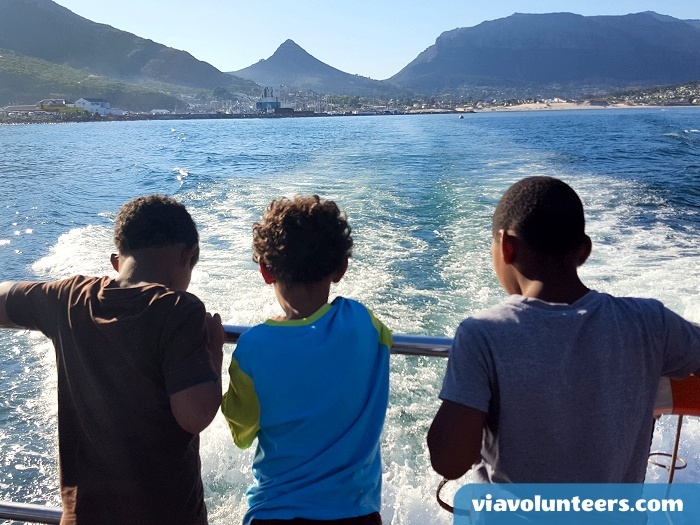 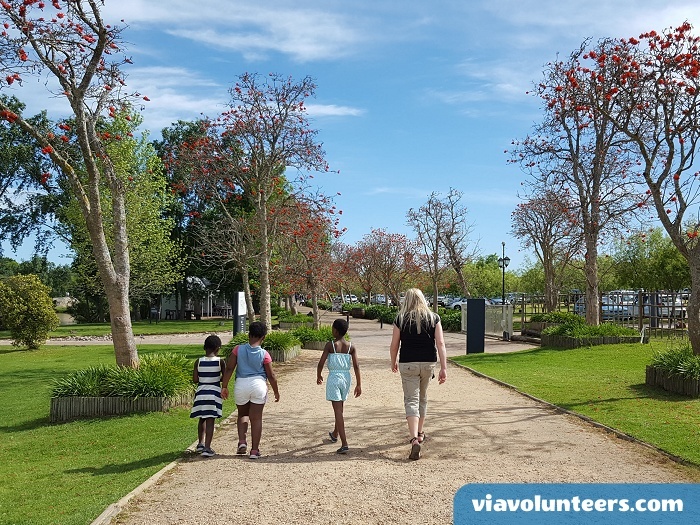 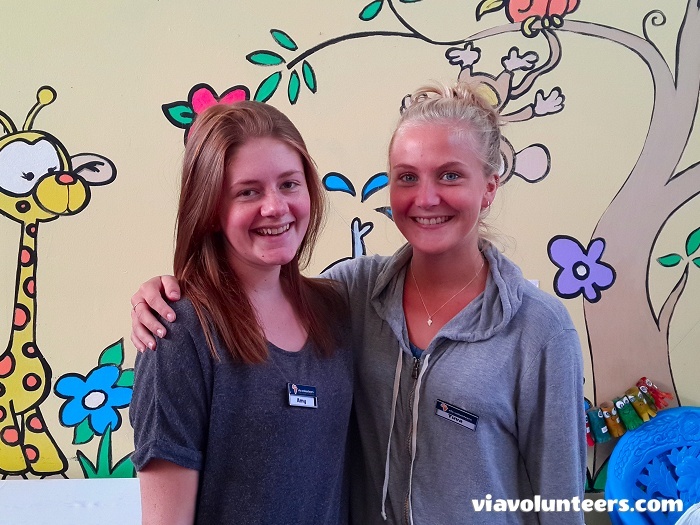 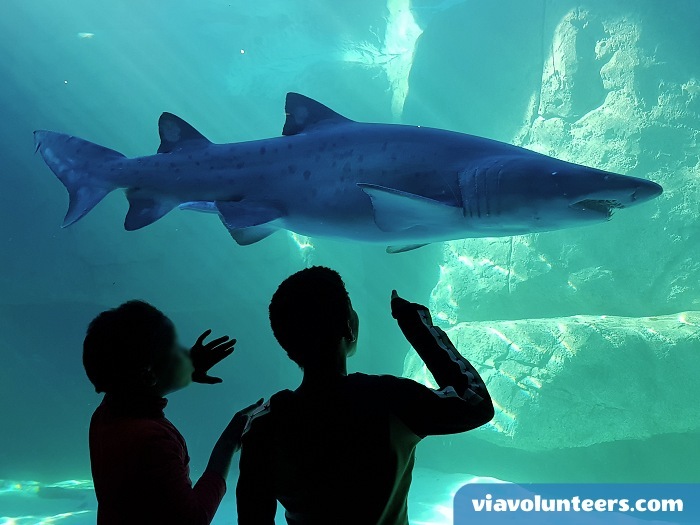 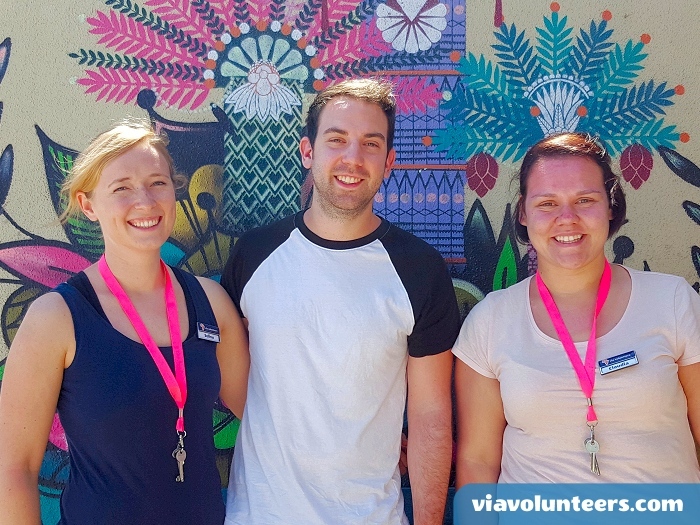 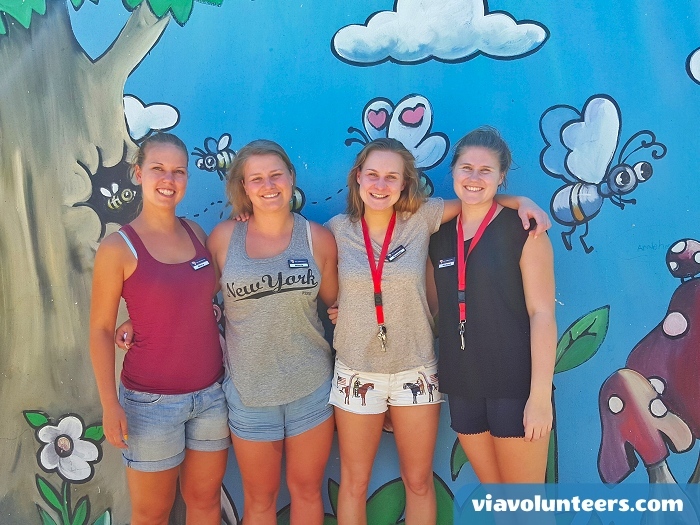 Over the weekends you will be able to explore Cape Town from our volunteer base, Ashanti Lodge, one of the city's best backpackers.